From time to time I get on cookie kicks. Lately it’s monograms. 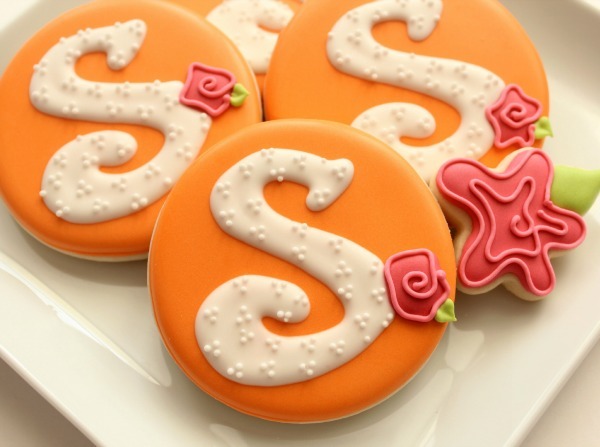 Perfect monogram cookies are easy to make. Since I went projectorless for the last two rounds, I thought it was time for a Kopykake version. As I’ve mentioned before, a Kopykake won’t change your skill level overnight but with practice it will allow you to achieve a consistent results in less time than other methods. 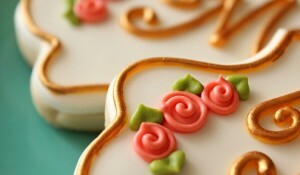 To create monogram cookies with a Kopykake I always begin with a bit of research. Rather than sifting through fonts, I prefer to Google specific letters. 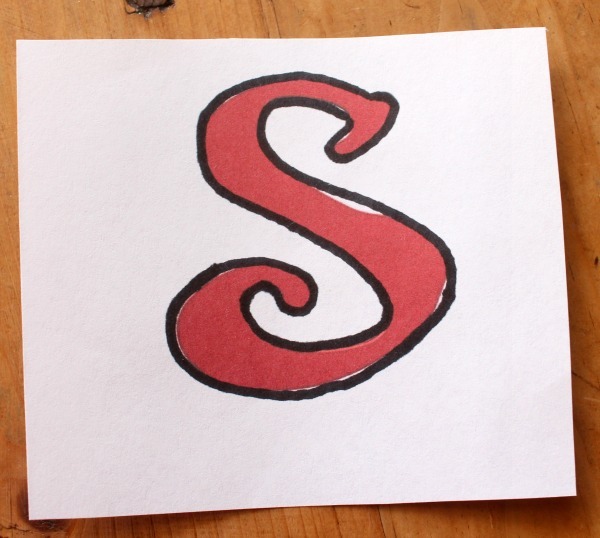 For example, in this case, I searched for, “letter S”. Once I found what I had in mind, I resized and printed the image. 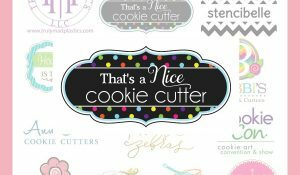 Since the printed image was a similar to the color of the cookie base I used a black permanent marker to create a more visible outline. 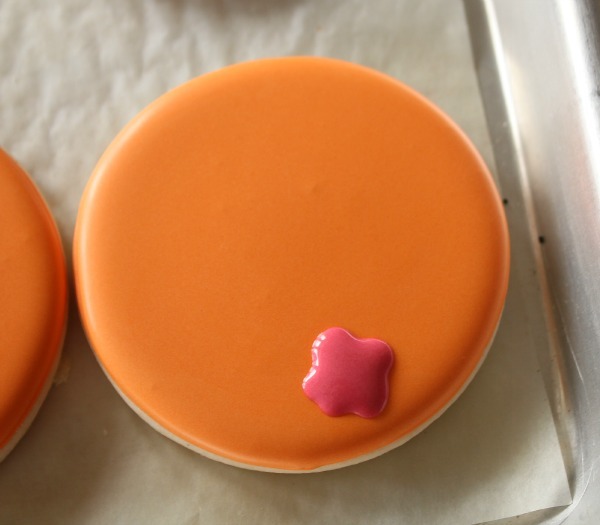 Outline and flood the cookies with orange icing and let dry overnight. 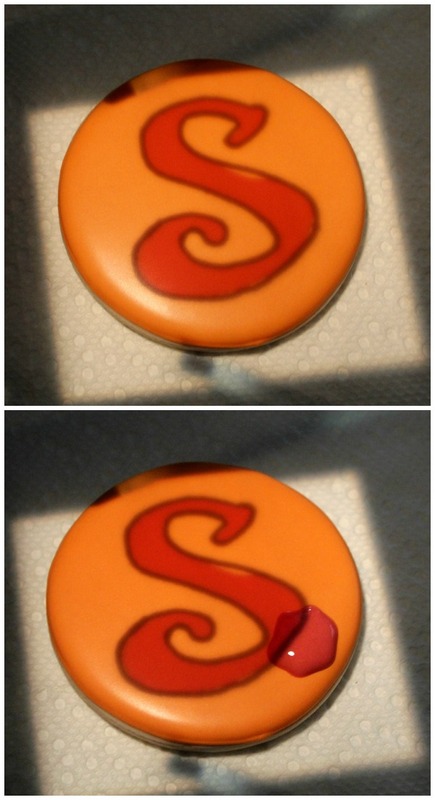 Once the base is dry insert the prepared image into the projector and center the letter on the cookie. For more help with using a Kopykake projector, click here. 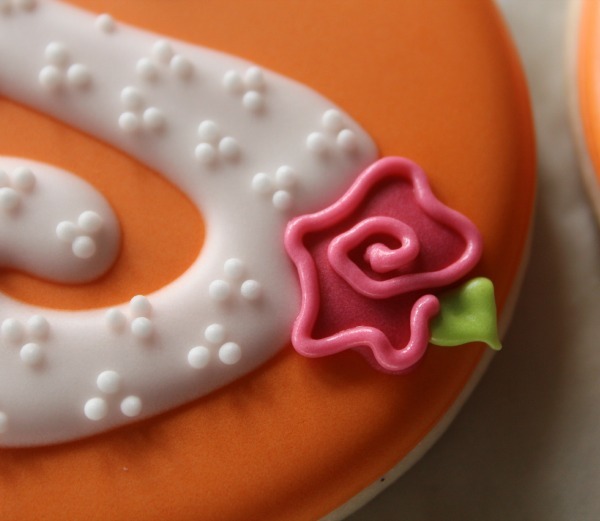 Begin by using pink icing to add the base of the rose and let partially dry. It will look like this away from the projector. Once the rose is partially dry, position the cookie under the projector again. Make sure the rose is slightly overlapping the letter. 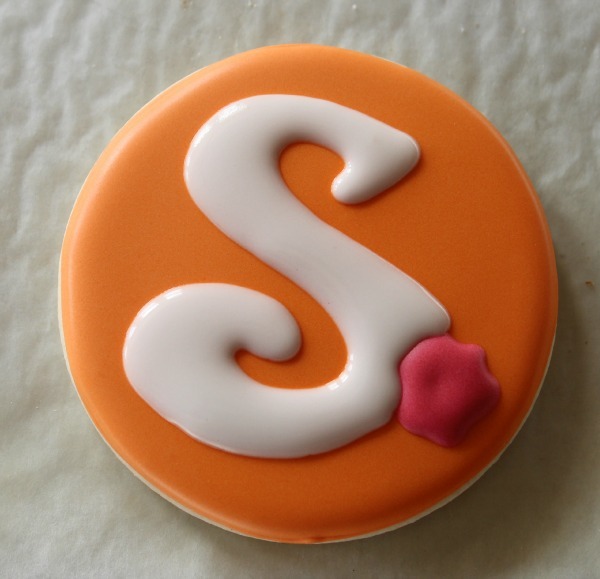 Use white 20-second icing to fill in the “S”. Once again, here’s the cookie away from the projector. At this point the “S” will need to partially dry. Add a leaf to the rose with any small round trip or a #65 if you have it. You can also dress up the design with a quasi-eyelet pattern. I used a #1.5 tip. 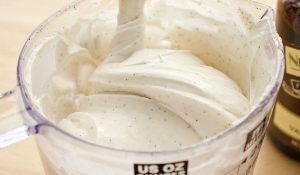 Finish up by adding a swirl of icing to the rose. 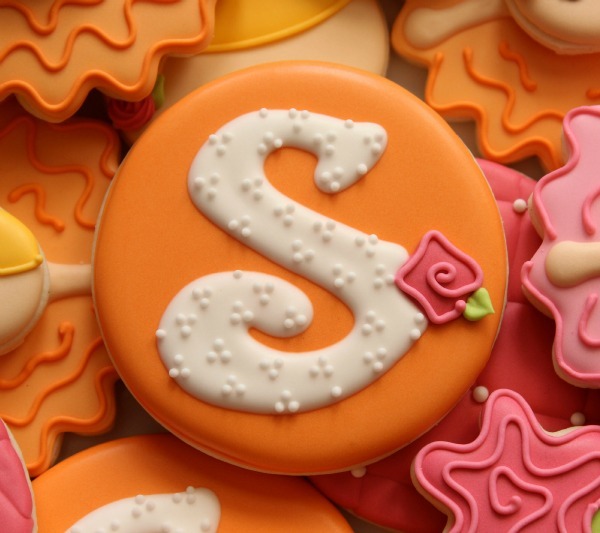 Monogram cookies are a great way to personalize mixed platters but they’re also beautiful on their own. Adorable! I love the fluffy letters and that free form flower…. Lovely cookies and your colour choices are perfect. The colors are so pretty together and I love the little swiss dot-ish clusters. Such a great little bit of details and it just looks so elegant! Do you ever get sick of comments saying how awesome you are??? I just don’t know what else to say. I just love everything you do! Thanks. BEAUTIFUL! I devour each of your posts! 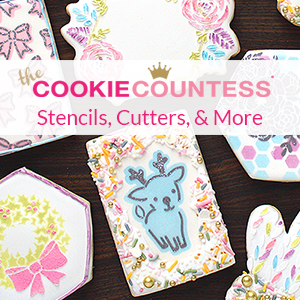 Thank you for all you give to cookie makers! Love the abstract look of the rose! I am so glad you did this tutorial. 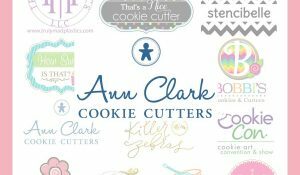 When I saw your ballerina tutorial, I hoped you would show us how to make this beautiful monogram. Thank you sharing your brilliance with us. I love these! Simple yet so elegant. Thanks for showing us how! All your cookies are really awesome!!!! I love all of them. And I am very, very happy because I am going to see you working live. I´ll be in your courses in Alicante, Spain. I cannot wait!!!! 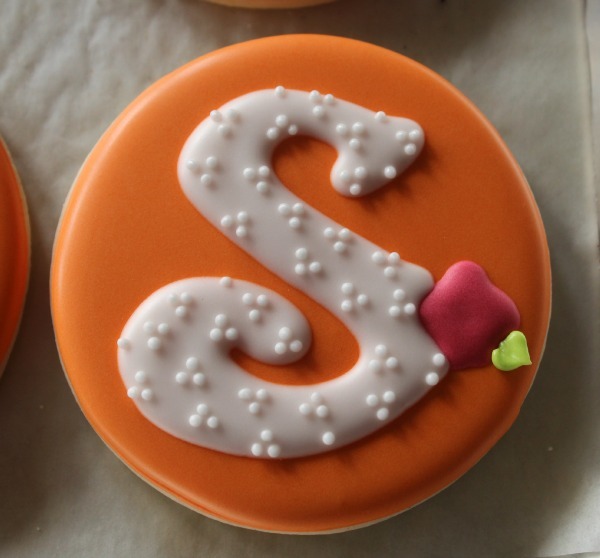 I someday hope to make a monogram cookie this beautiful – Thanks for sharing! These are so cute! I love orange and pink together. One other great thing about using a projector: your skills do improve so that you don’t *always* have to use one. (I never believed I’d be able write neatly without a projector!) And thanks for the awesome tip about googling a letter… that’s going to save me tons of time! Love your cookies! How do you make such perfect dots? I can never get mine to look that perfect. Do you have any tips?